This Holy Week we honor the many individuals who engage in the struggle for justice throughout the world. 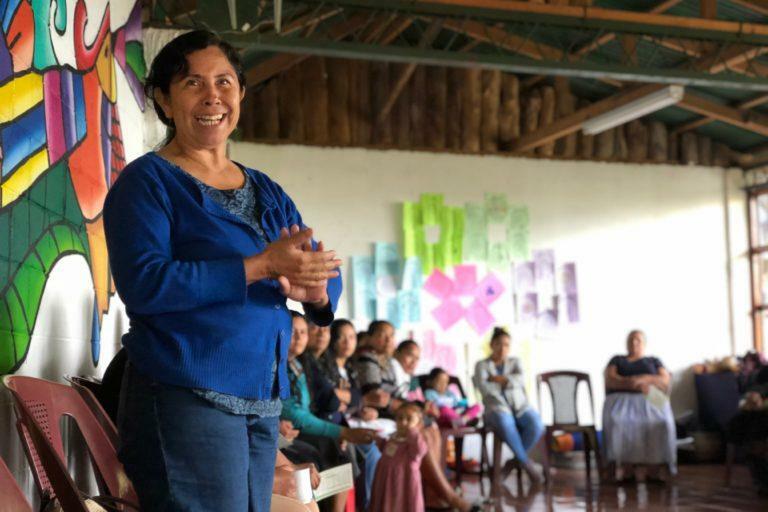 The women of ESPERA and Mary’s Pence Grantees are devoted to uplifting the poor and oppressed, ceaselessly going against the grain of societal acceptance. This commitment to Radical Love flows out of and is nourished by the story of Easter. 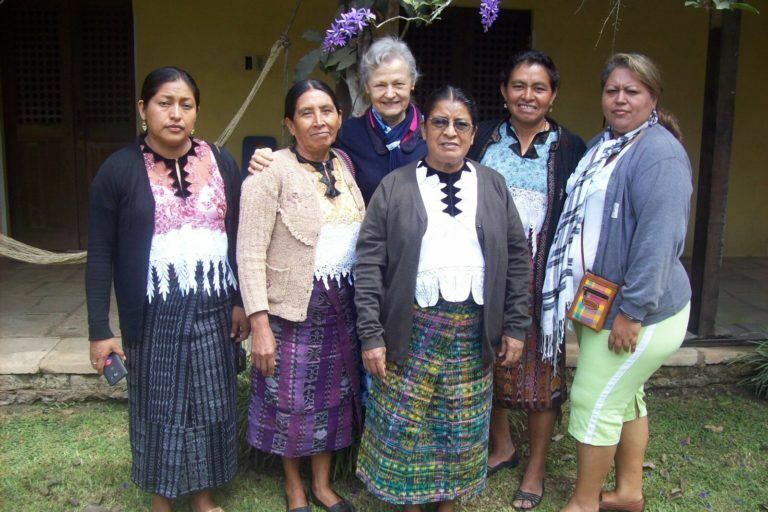 The seed contribution from Mary’s Pence into Epifanía’s community lending pool was $3,500 in September of 2012. 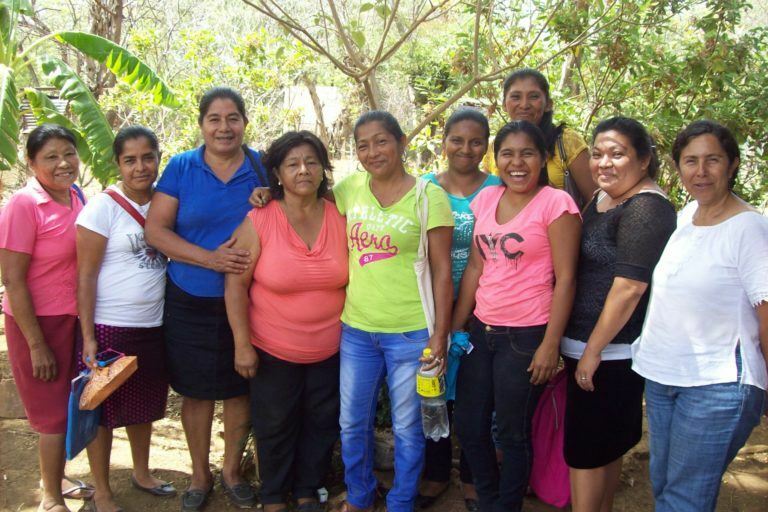 Six and a half years later, the 26 members of Epifanía have distributed 156 loans amongst themselves with a cumulative total of $61,670. Prayer, fasting and giving, the three pillars of Lenten practice, are meant to build relationship with God and those beloved by God. These practices are the means to respond to God’s saving love by loving the poor, the oppressed and the marginalized. 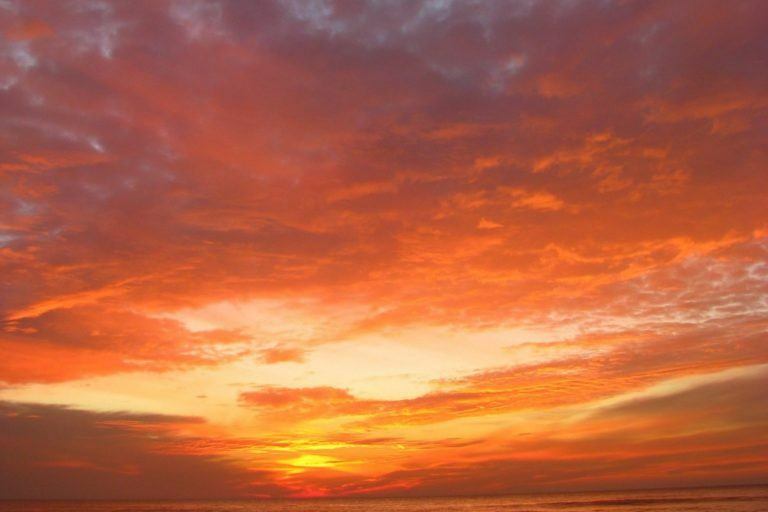 Lent is an invitation to solidarity with all of God’s creation in seeking justice and peace. If we used just one word to describe the experience, it would have to be gratitude. 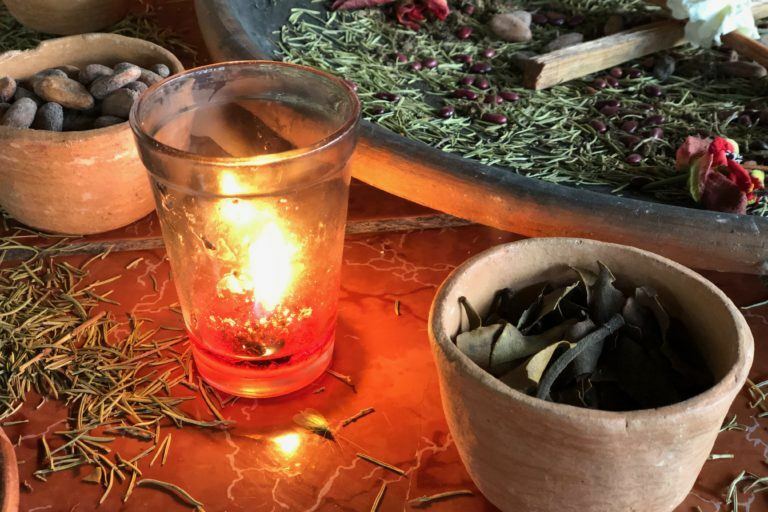 All throughout the days we spent together, women expressed gratitude for the opportunity to participate in the ESPERA program and the opportunity to meet one another, for the work of Mary’s Pence and the work of our ancestors. California Coalition for Women Prisoners (CCWP) received a Mary’s Pence Grant this fall to help support their Drop LWOP campaign. 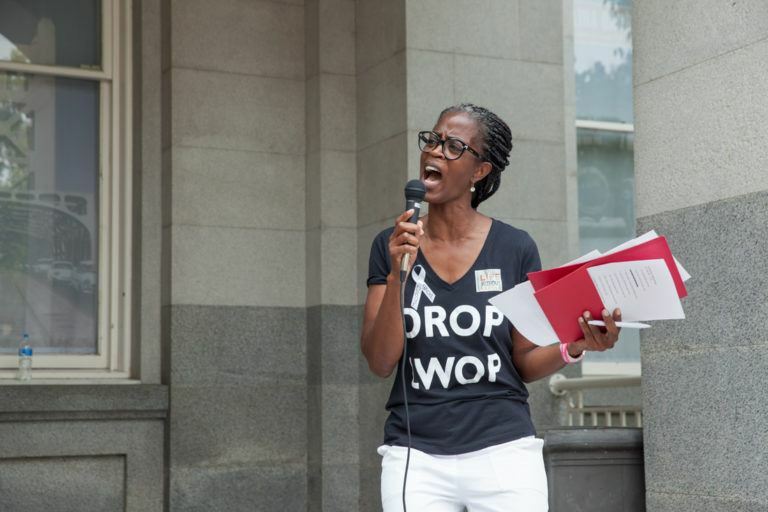 The statewide campaign focuses on stopping life without parole sentencing (LWOP) and securing sentence commutations for all people serving life without parole in California. 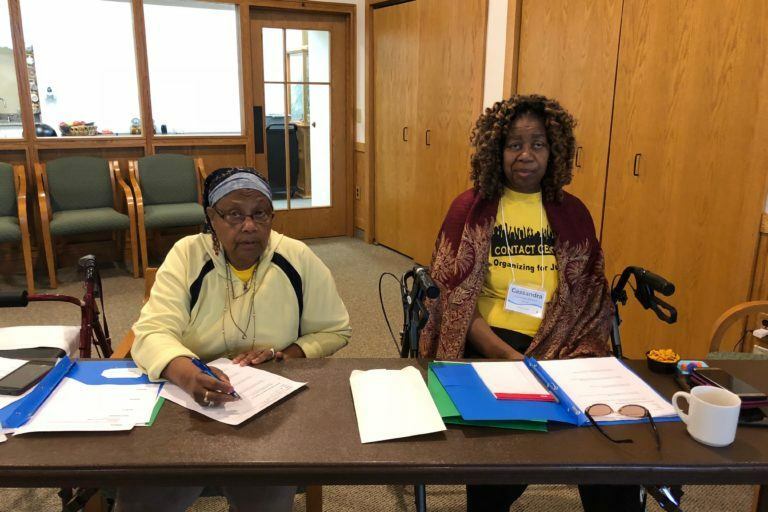 Working with over 100 partner organizations, CCWP leads advocacy efforts to end extreme sentencing and improve prison conditions for all people who are currently incarcerated in California. Our grantee partners are all doing intense, challenging social justice work on a daily basis. Their level of commitment often means that self-care for staff and volunteers is neglected. 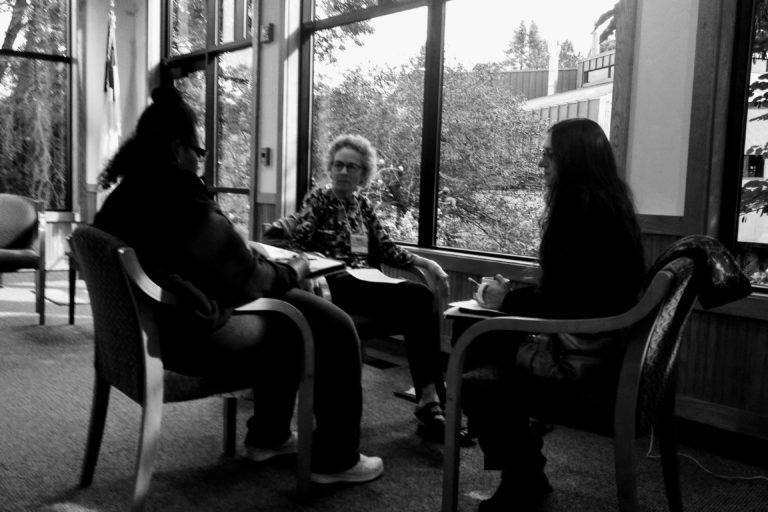 The teleconference offered the opportunity to share resources and suggestions for self-care strategies among grantees. History shows us that achieving equality is a multi-generational issue. 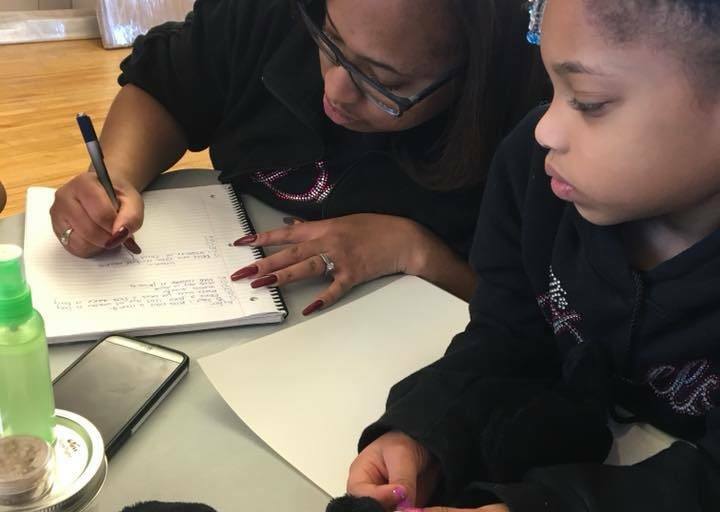 Recent Mary’s Pence grant recipients, Code/Art in Miami, Florida and Project DIVA in Minneapolis, Minnesota, are two organizations who give life to Mariela Dabbah’s words. 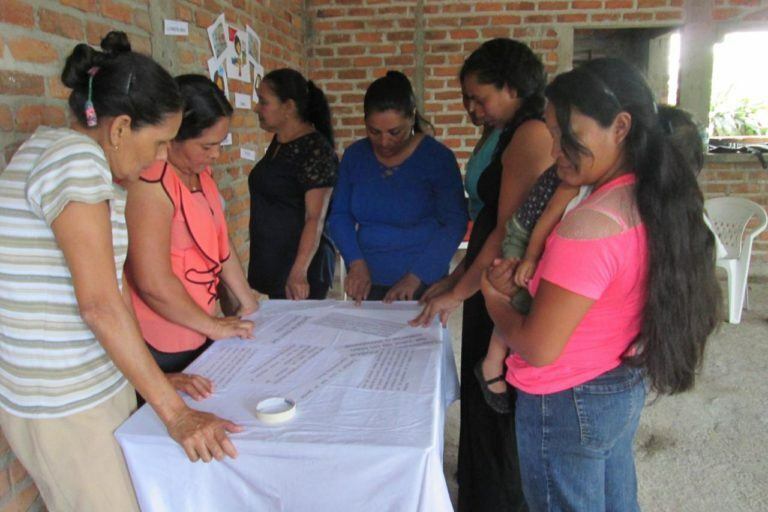 From the beginning, we knew that unlike other micro-lending programs, we wanted to create a feminist model of community lending, which measures success by the effects the program has on women, their communities, their well-being and economic autonomy, not merely profits and repayment rates.